This is a great little side dish that has graced our holiday meals for many years! Unlike some of my other holiday recipes, you can’t make it ahead of time. It pretty much needs to be made just before serving. But I promise they are the Best Brussels Sprouts Ever. Even the person who swears they will never let the lowly sprout touch their lips goes for seconds of this fabulous dish. To keep it simple, do the chopping and measuring the day before your holiday meal. The french call it “mise en place” which means to have everything in place and ready to cook. The French are smart that way. Basically you are making your own “kit” to pull from the fridge and whip up just before serving. 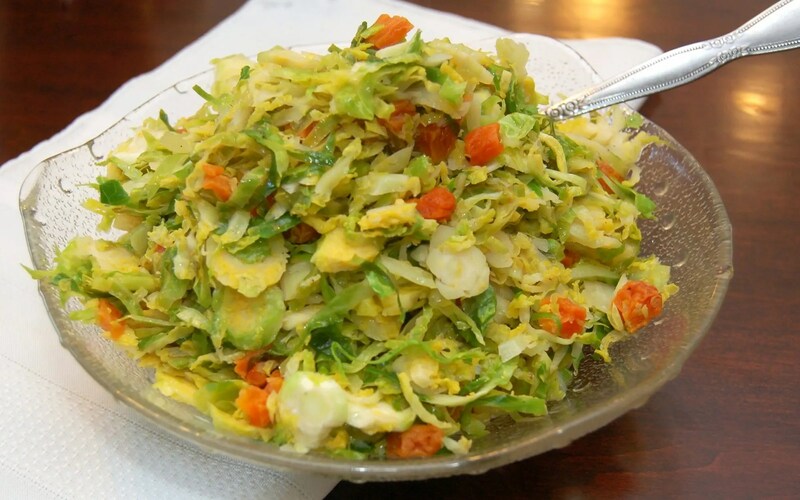 Trim all the tough leaves off the sprouts, then shred in a food processor or thinly slice. Melt some butter in a large saute pan over medium heat. Then just add all the ingredients (except for the lime juice) to the pan and saute for 6 – 10 minutes until sprouts are wilted. When finished cooking add in the lime or lemon juice. You may want to add in a bit more salt and pepper to taste, then serve right away! There you have it. Quick tasty Brussels Sprouts that your whole family will enjoy! 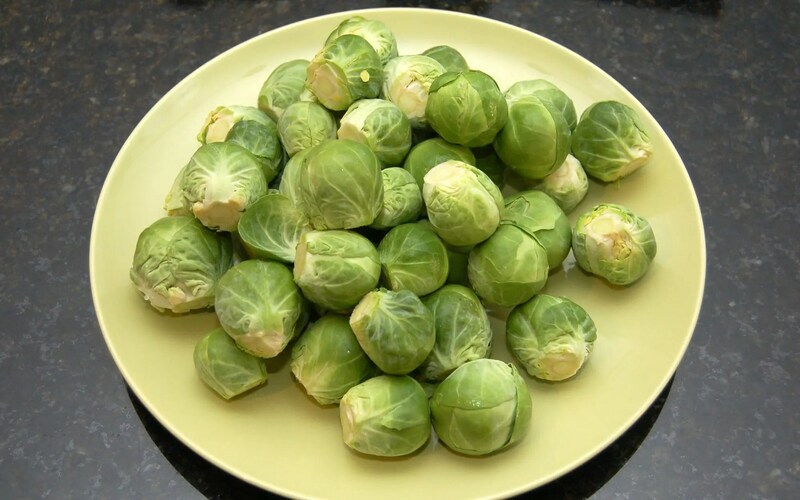 Brussels Sprouts never tasted so good! Slice the Brussels sprouts in a food processor, or slice thinly by hand. 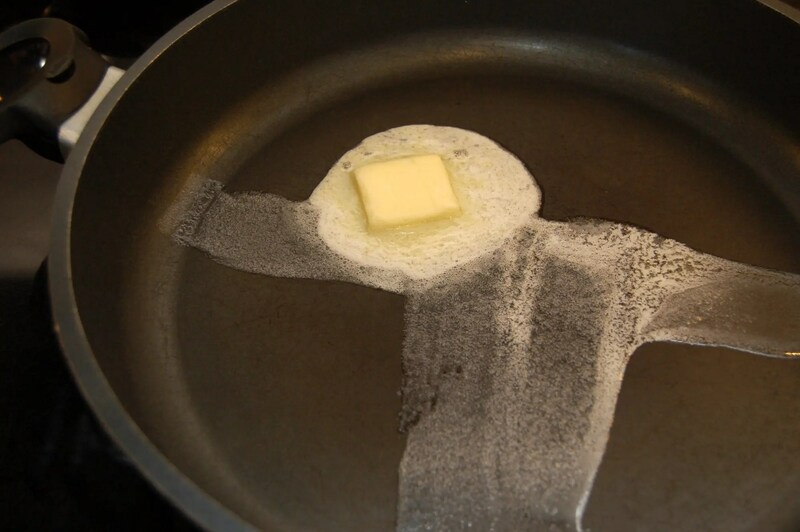 Melt butter in large fry pan over medium heat. Add shallots and cook for 2 minutes or until soft. Add sprouts, apricots, and water. Drizzle maple syrup over mixture . Add salt and pepper to taste. Cook to your desired doneness. I usually cook for between 5 and 10 minutes They don’t take long to cook, and you don’t want them to turn to mush! Add lime juice, toss and serve. 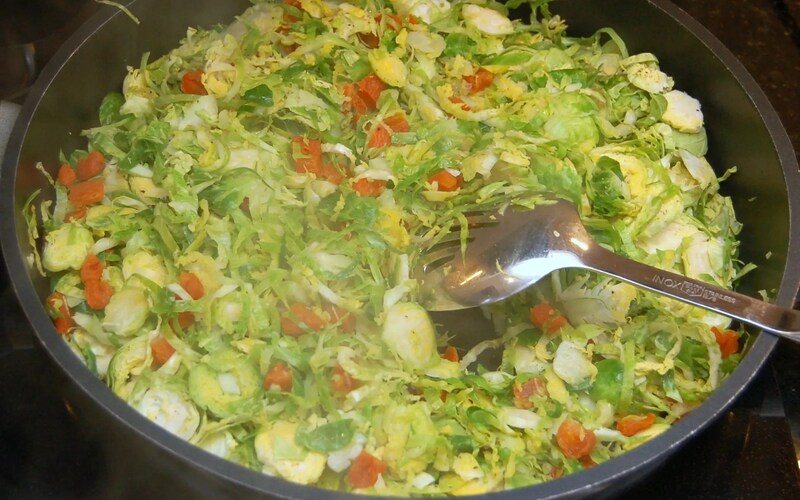 What a refreshing way to serve Brussels sprouts! In fact, I liked this recipe so much, I shared it the other day (11-25-2014) as the Recipe of the Day on a fledgling Facebook page I curate titled “Cooking with Whole Grains & Whole Foods.” Thank you for all the beautiful photographs too.